Starting a business? Confused about the legal and regulatory steps you should follow? 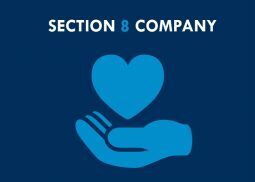 Don’t Worry… We will take care of your legal and regulatory aspects. You concentrate on your business Idea and its execution. 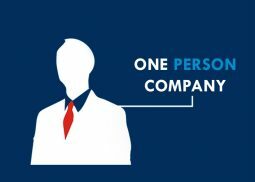 At River Intellect, Our group of Company Secretaries and Consultants assists you in incorporating your company in a simple and economical way. 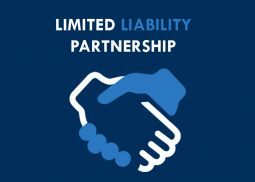 LLP is a hybrid of existing partnership firms and full-fledged companies, it is a separate legal entity, liable to the full extent of its assets with the liability of the partners being limited to their agreed contribution in the firm. 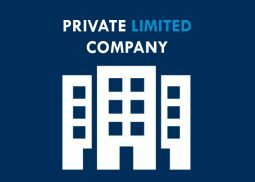 A private limited company is an association of not less than two and not more than fifty members, whose liability is limited, the transfer of whose shares is limited to its members. 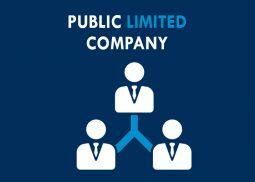 A Public Limited Company is a company limited by shares in which there is no restrictions on the maximum number of shareholders.